IKEA introduces UPPLEVA, a completely new range that integrates a smart-TV and sound system with furniture. UPPLEVA brings beauty and functionality to the living room, solving the problem of cable clutter and home electronics mis-matching furniture. In the spring of 2012, IKEA introduced UPPLEVA, a completely new product range that integrates a smart-TV and sound system with furniture; bringing order, beauty and functionality to living rooms all over the world. The challenge was to present this unique piece of news in a way that would create both global media exposure for the launch, and massive public interest. The situation demanded it, as the product would at first be available in five European cities only – Stockholm, Paris, Gdansk, Berlin, and Milan – while we anticipated that interest in this product would stretch far beyond these lucky five. IKEA wanted the news to create interest with world-wide media, but also bring their idea directly to consumers. Everywhere at once. So, in addition to the usual press releases and events, we made a film to demonstrate the many great features of UPPLEVA. The outcome was impressive: a simple post on Youtube gave 543,038 views in 24 hours. In three days it became the most shared ad in Sweden, ever. In a week, the number of views rocketed to over 1,300,000 (and that’s for the main post only). The film garnered positive attention from most major online tech publications, like Mashable and TechCrunch, plus general media like Huffington Post. 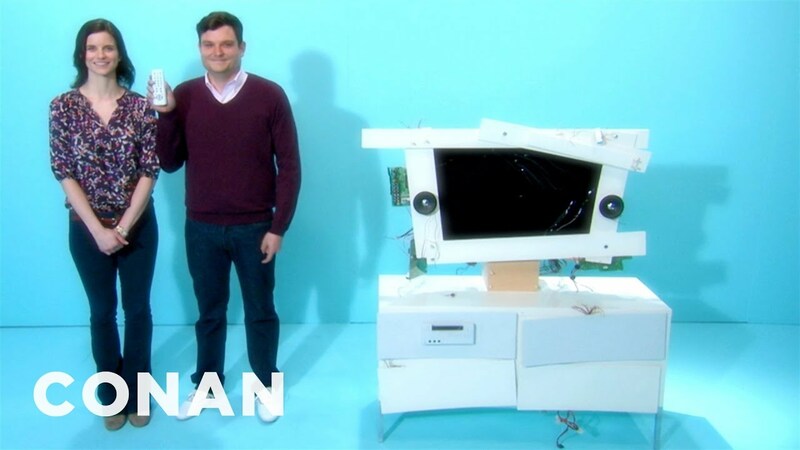 The film was widely circulated with the help of thousands of tweets and Facebook shares from IKEA fans – topped with an honorable spoof from Conan O’Brien. Even Conan O&apos;Brien made his own version of the film.